A pair of federal byelections today in what had been comfortable Conservative ridings offer challenges for both the Tories and the opposition parties. Nov. 17, 2014 8:17 p.m.
OTTAWA — A pair of federal byelections today in what had been comfortable Conservative ridings offer challenges for both the Tories and the opposition parties. Voters in Whitby-Oshawa are looking to replace the late Jim Flaherty, who won with 58 per cent of the vote in 2011. The Conservatives have flooded the riding with high-profile campaigners in recent weeks, hoping to hang on to it. The Liberals, however, are pressing hard and say they are closing the gap. 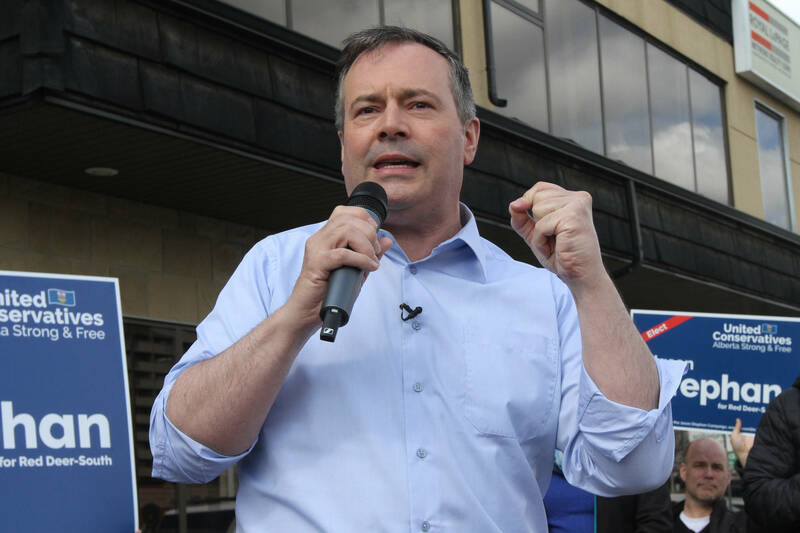 In the Alberta riding of Yellowhead, the Conservatives are expected to easily retain a stronghold where Rob Merrifield took 77 per cent of the vote in 2011. Merrifield resigned in September to work for newly minted Alberta Premier Jim Prentice. In Whitby-Oshawa, the Conservatives are running Pat Perkins, a former two-term mayor of Whitby. She has been endorsed by Flaherty’s widow, Christine Elliott, who is a front-runner for the Ontario Progressive Conservative leadership. Two of Flaherty’s sons are honorary chairs of the Perkins campaign. The Liberals, who finished a distant third in the riding in 2011, have fielded Celina Caesar-Chavannes, an entrepreneur, research consultant and political newcomer. They say they have a shot at an upset. The New Democrats are running Trish McAuliffe, an autoworker and union activist, who ran second to Flaherty in 2011 with 22 per cent of the vote. In Yellowhead, retired Mountie Jim Eglinski is carrying the Conservative standard. The Liberals, who took only three per cent of the vote in 2011, are running Ryan Maguhn, a high school teacher and member of Hinton town council. Eric Rosendahl, a local labour activist, is the NDP candidate. A win — or even strong second-place finishes — would be a boost for Liberal Leader Justin Trudeau, who has led the Liberals to dramatic gains in every byelection held since he became leader 19 months ago. That would bolster Trudeau’s argument that the Liberals are the real alternative to the Harper government, not the NDP’s official Opposition.